Promotes flexibility to decrease risk of injury Improves endurance Reduces post-workout recovery time Offers balance to training regimen. Releases muscle tension Provides deep pain relief Loosens scar tissue and lengthens muscles Good for chronic and overuse injuries. Relieves a tight area within muscle tissue causing pain in other areas of body Uses cycles of isolated pressure and release Helps naturally manage pain and stress from chronic injuries. AromaTherapy utilizes essential oils extracted from herbs, flowers and fruits to naturally enhance well-being. Massage Therapy is available as an individual service. We offer twenty, thirty, and sixty minute massages. 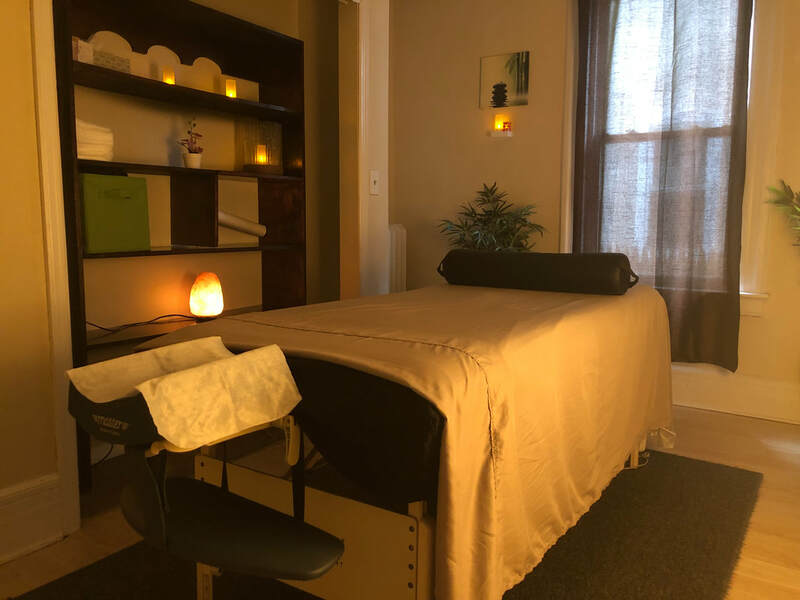 Purchase additional massages at 20% off any regularly priced massage! Minimum 3 month commitment (first charge is for $186.00). Card holder agrees to have credit card on file to be automatically charged at the first of the month.